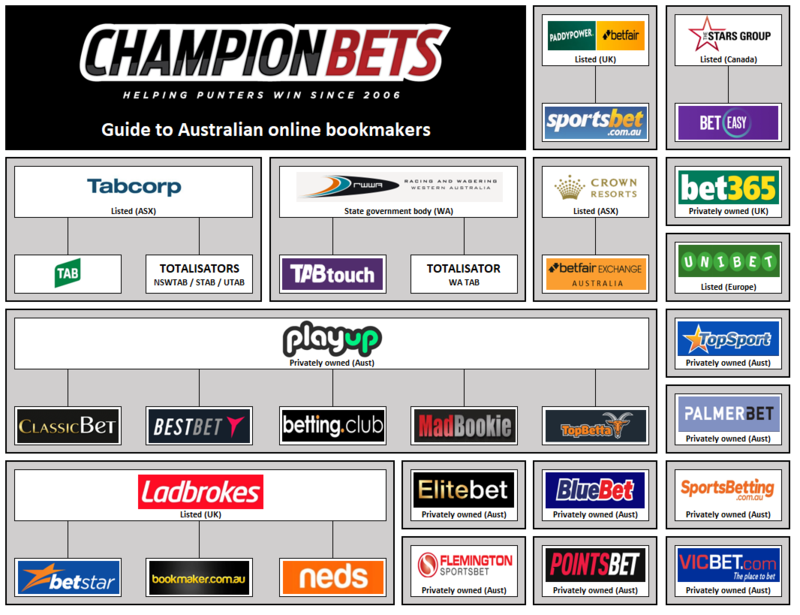 How does our online bookie landscape look? Lost in the maze of bookies? It feels like there’s endless options for punters when it comes to where to have a bet. Which bookies are the best to bet with? Check out our full list of Top Bookies.